There are a ton of ways that you can do to make a living online using WordPress beyond creating a food blog or starting a travel blog. Just to be clear, these are not get-rich-quick schemes. What we’ve compiled are legitimate and proven ways for you to make a profit with the WordPress platform. Of course, it’s going to require some effort and time your part before you can start reaping the rewards. If you’re ready, here are a number of ways that you can do to make money with WordPress. A lot of the basic themes of WordPress are not that great and the market for bespoke and custom themes can be quite lucrative. If you’re a web designer or developer, then you might want to consider developing custom themes for WordPress. Do you need to be an expert at coding or be an amazing designer? Not necessarily. You can focus on niche markets and design specific themes that relate back to them. If you know who your target audiences are, then you can cater to them and not have any problem finding people to pay for your WordPress themes. Majority of people who uses WordPress, use it to start a website blog. If you’re one of those people, then you’ve already got a set of skill that you can monetize: setting up WordPress blogs for other people. Plenty of people and businesses wants to start a blog but lack the technical knowledge to do so. You can offer a WordPress blog setup service which can include services such as WordPress installation, setting a WordPress theme, give recommended plugins, etc. In order to generate awareness for your blog setup services, we recommend creating a section for it on your website and advertise them either through banners, guest blogging, paid advertising, and of course, through social media as well. Now, there will be instances where new bloggers won’t want to pay for your services. When that happens, you can opt to do your blog setup services for free and rely on affiliate links within your website to generate income. An example would be to recommend them to use a WordPress hosting company to host their blog and you’ll get a commission from them when they sign up for it. A great way to make money online is to be a content writer for WordPress related topics. You might not realize this but having the ability to write and articulate well is a great skill to have in the digital world. 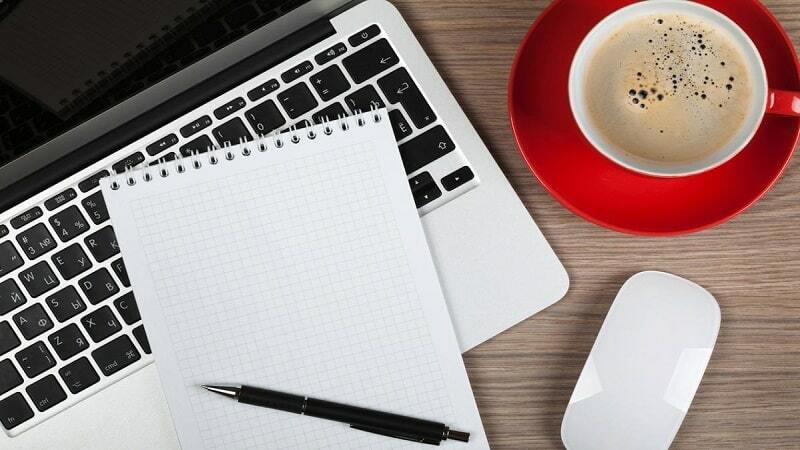 If you can write well, then you can offer your writing skill to create content related to WordPress. Sites such as Problogger job board, Paid to Blog, to name a few, are looking for contributors to create written content about WordPress. You can even look at your favorite sites or blogs and check if they have a contributor application section where you can submit your articles. And more often than not, they are willing to pay for quality written content. Before you go about pitching ideas for articles, we do recommend setting up your own website to show your portfolio and previous works. This will help greatly in letting potential employers see your writing style and give exposure to your work. If there’s one thing that WordPress users will always need, it’s plugins. Plugins help elevate a WordPress website from good to great, by adding that extra features that you need in order to make the website successful. Developers who are handy enough with coding can try their hands in creating and selling plugins for WordPress. With thousands of plugins available in WordPress, there’s no shortage of demand for plugins that will help users make their website better. Companies such as Pippins Plugins or OptinMonster are great examples of plugins that offer a solution to problems that users face when using WordPress. If you have an idea for a plugin or have created one, then you can start selling them at CodeCanyon, or even just sell them straight from your own website. Another way is to take on custom plugin projects from freelancing sites such as Freelancer, Odesk, Elance, etc. An easy way to make money from WordPress is to offer a consulting service for it. If you’re good at WordPress and know your way around it, you can offer your expertise to other people who need it. Of course, you will need to have an amazing portfolio that shows how good you are with WordPress before you can start making passive income with this. Build up your portfolio first by offering your consulting services (or on selected products you’ve created) for free to the WordPress community or influential bloggers. You can then ask them to give feedback and testimonials on your website, as well sharing their reviews and experiences working with you, with their audiences. Use this to boost your reputation and generate more sales as testimonials from well-known online personalities will be great social proof. We’ve mentioned earlier that you can make money by being a content writer for topics related to WordPress. If you want to take it another step further, start selling digital products such as eBooks, online courses, or even webinars for WordPress related topics. eBooks are relatively easy to write and produce. If you’re a blogger, chances are you have an archive of blog posts that you can convert into chapters for a book. Compile them all together, slap a nice design cover and convert it to a pdf and you have an eBook ready to sell. More of a talker rather a writer? 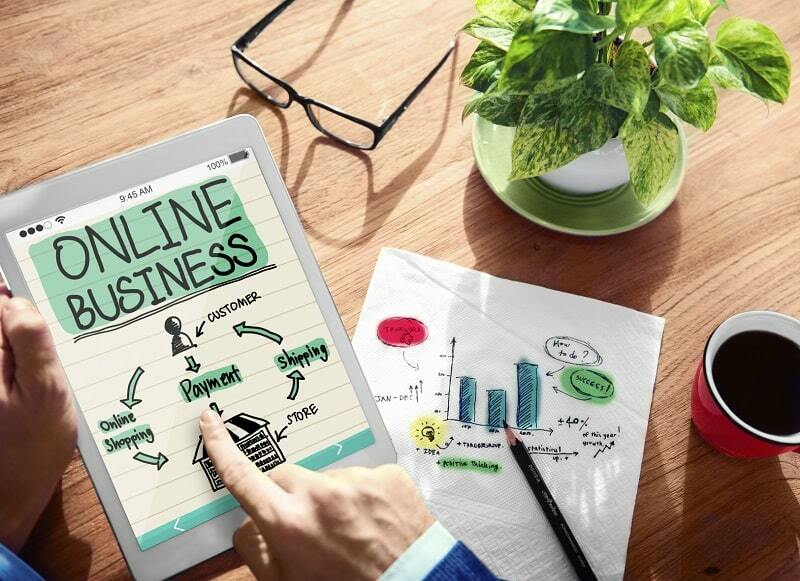 Then you can sell online courses or webinars where you can give lessons on things related to WordPress, such as digital marketing strategies or common mistakes that WordPress users should avoid. Another advantage to doing webinars and online courses is that it helps you build an audience while establishing yourself as an authoritative voice on WordPress. When people think of monetizing their own website or blog, they just think of advertising. In truth, there are plenty of ways to generate passive income using your WordPress website without requiring any additional effort on your part. Take advantage of the content and traffic that you have by utilizing affiliate marketing, directed ads, sponsored reviews, and more, on your blog or website. Service providers and marketplaces are more than happy to offer affiliate programs for content that includes their links in a natural way. You can even opt for sponsored posts on your blog for brands or services and earn money by recommending them to your audience. Just remember to make it sound natural. Nobody likes a pushy salesman! Set up a contact form on your website so that brands can get in touch with you and ask for paid reviews, guides, articles, or any other content that you can think of. Just don’t forget to include the stipulation that all of your sponsored content will be based on your honest opinions. Making money or a decent living from WordPress is not rocket science. You don’t have to be a genius or an expert on all things related to WordPress. Just pick and choose the ones that you’re comfortable with and focus on that. 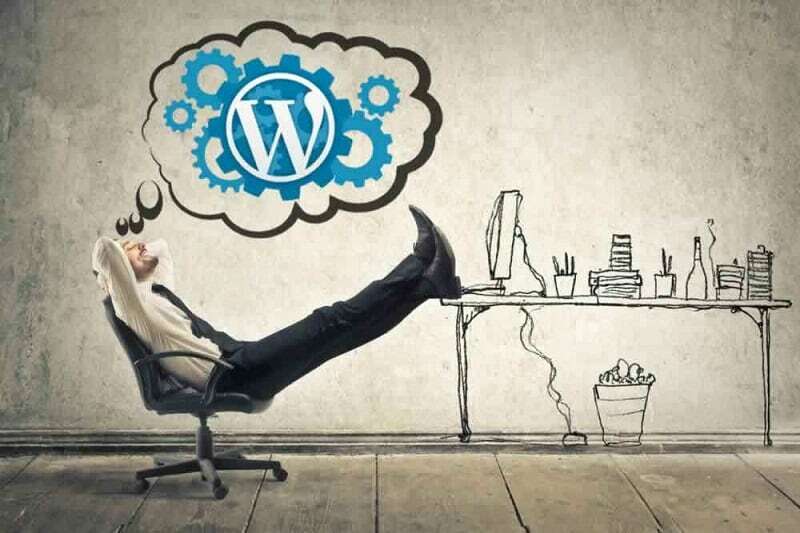 Before you know it, you’ll be making good money using nothing more than WordPress. Do you have a particular strategy for making money with WordPress? Share it with us in the comment below! Need more ideas on ways to make money online? We’ve got you covered! Jason Chow is a digital marketer and WordPress fans from Webrevenue.io. You can chat more with him on topics related to internet marketing strategy, technology, and internet business ideas. Which of the 2 options do you prefer?